Shakes are an ideal enhancement for your Long Island home. 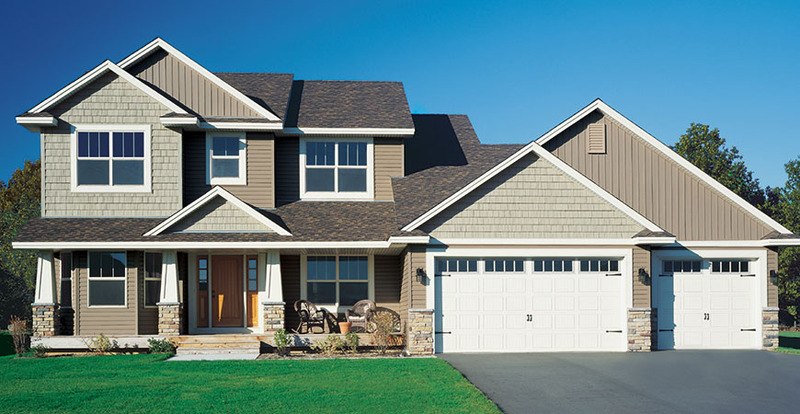 Color matched to the siding, these distinctive accents create the look and appeal of custom craftsmanship. Use Pelican Bay® One to highlight gables, window boxes and eave edges or to create frieze boards and bands to emphasize your home’s style. 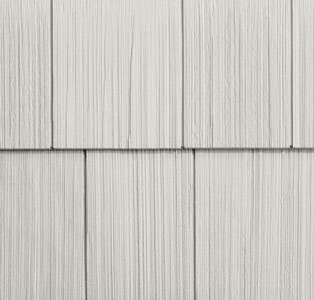 Pelican Bay One Traditional Shakes, Hand-Split Shakes and Cape Cod Shingles are hand-crafted to bring the look of real cedar shake to your home – use to accentuate the architectural aspects of your home or to side your entire house. These distinct qualities combined with the latest technology make Pelican Bay One an industry leader in design, appearance, and performance. Ready to upgrade your home with new shakes? Contact Window World of Long Island today for a free in-home estimate!